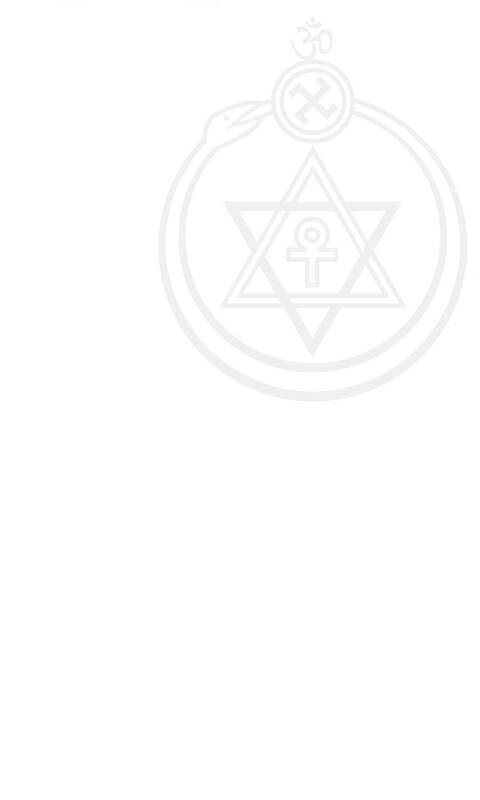 Home: Religion: Theosophy: The Voice of the Silence. 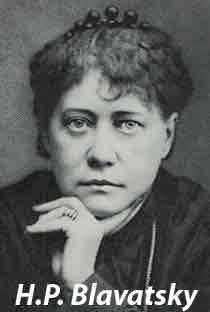 The Voice of the Silence is a book by Helena Petrovna Blavatsky first published in 1889. Zen Buddhism scholar Dr Daisetz Teitaro Suzuki wrote about the book: "Undoubtedly Madame Blavatsky had in some way been initiated into the deeper side of Mahayana teaching and then gave out what she deemed wise to the Western world..."(Eastern Buddhist, old series, 5:377) He also commented: "Here is the real Mahayana Buddhism." H.H. The 14th Dalai Lama also commented: "I believe that this book has strongly influenced many sincere seekers and aspirants to the wisdom and compassion of the Bodhisattva Path." In this translation, I have done my best to preserve the poetical beauty of language and imagery which characterise the original. How far this effort has been successful, is for the reader to judge. -- "H.P.B." The work from which I here translate forms part of the same series as that from which the "Stanzas" of the Book of Dzyan were taken, on which the Secret Doctrine is based. Together with the great mystic work called Paramartha, which, the legend of Nagarjuna tells us, was delivered to the great Arhat by the Nagas or "Serpents" (in truth a name given to the ancient Initiates), the "Book of the Golden Precepts" claims the same origin. Yet its maxims and ideas, however noble and original, are often found under different forms in Sanskrit works, such as the Dnyaneshwari, that superb mystic treatise in which Krishna describes to Arjuna in glowing colours the condition of a fully illumined Yogi; and again in certain Upanishads. This is but natural, since most, if not all, of the greatest Arhats, the first followers of Gautama Buddha were Hindus and Aryans, not Mongolians, especially those who emigrated into Tibet. The works left by Aryasanga alone are very numerous. The original Precepts are engraved on thin oblong squares; copies very often on discs. These discs, or plates, are generally preserved on the altars of the temples attached to centres where the so-called "contemplative" or Mahayana (Yogacharya) schools are established. They are written variously, sometimes in Tibetan but mostly in ideographs. The sacerdotal language (Senzar), besides an alphabet of its own, may be rendered in several modes of writing in cypher characters, which partake more of the nature of ideographs than of syllables. Another method (lug, in Tibetan) is to use the numerals and colours, each of which corresponds to a letter of the Tibetan alphabet (thirty simple and seventy-four compound letters) thus forming a complete cryptographic alphabet. When the ideographs are used there is a definite mode of reading the text; as in this case the symbols and signs used in astrology, namely the twelve zodiacal animals and the seven primary colours, each a triplet in shade, i.e. the light, the primary, and the dark -- stand for the thirty-three letters of the simple alphabet, for words and sentences. For in this method, the twelve "animals" five times repeated and coupled with the five elements and the seven colours, furnish a whole alphabet composed of sixty sacred letters and twelve signs. A sign placed at the beginning of the text determines whether the reader has to spell it according to the Indian mode, when every word is simply a Sanskrit adaptation, or according to the Chinese principle of reading the ideographs. The easiest way however, is that which allows the reader to use no special, or any language he likes, as the signs and symbols were, like the Arabian numerals or figures, common and international property among initiated mystics and their followers. The same peculiarity is characteristic of one of the Chinese modes of writing, which can be read with equal facility by any one acquainted with the character: for instance, a Japanese can read it in his own language as readily as a Chinaman in his. The Book of the Golden Precepts -- some of which are pre-Buddhistic while others belong to a later date -- contains about ninety distinct little treatises. Of these I learnt thirty-nine by heart, years ago. To translate the rest, I should have to resort to notes scattered among a too large number of papers and memoranda collected for the last twenty years and never put in order, to make of it by any means an easy task. Nor could they be all translated and given to a world too selfish and too much attached to objects of sense to be in any way prepared to receive such exalted ethics in the right spirit. For, unless a man perseveres seriously in the pursuit of self-knowledge, he will never lend a willing ear to advice of this nature.